Archeagedatabase.net • View topic - Archeage September Giveaway Codes Week! The Giveaway Codes weekend will end at September 24th. The list of winners will be posted here and on the main page of the site. 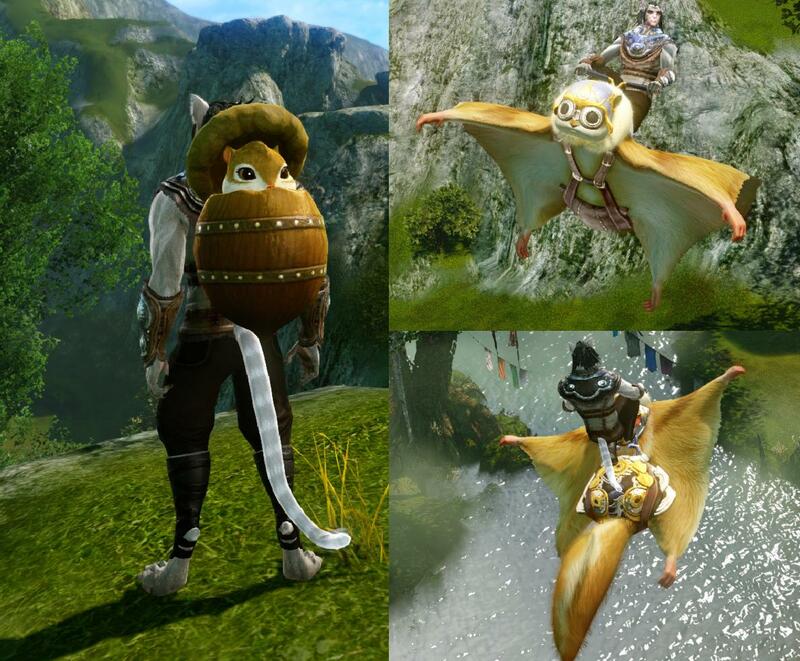 Re: Archeage September Giveaway Codes Week! Very cute. I'm surprised I haven't seen more of these in-game yet. Squirrely squirrely in the sky, come to Me so we may fly!! !